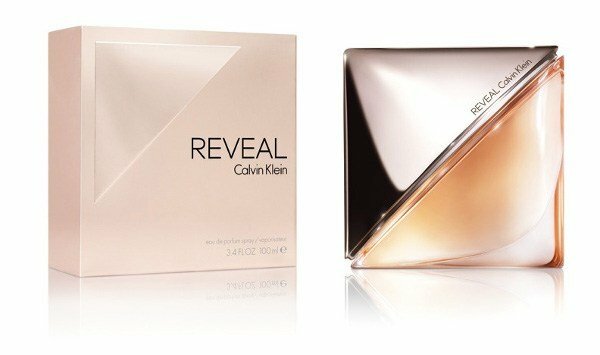 Reveal is a perfume by Calvin Klein for women and was released in 2014. The scent is spicy-sweet. It was last marketed by Coty. The face of the advertising campaign is dutch model Doutzen Kroes. Vanilla, vanilla, vanilla.All I get is a plastic chemical vanilla.Over-sweet, not salty at all.A strong chemical something that supposed to be a perfume.Shame.I wanted to like this. Sorry Reveal lovers but this perfume just don't work on me. This is a salty/peppery perfume which does not remind me of Womanity since it misses the fig note. Anyway, this is a perfect summery perfume, quite unusual, long lasting with a very heavy bottle. 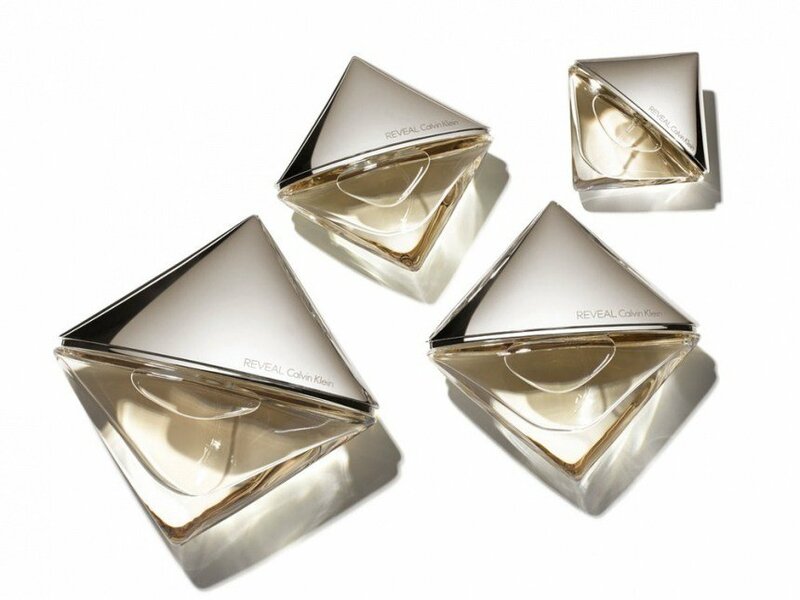 I would say that I really like it, as most CK perfumes, this smell is very high class. I will use it more during spring and summer. Good job Ck. This is all about the "wood" and the "pepper." With those, and its slightly sweet tinge, it at first gave me the impression of something I'd never encounter in nature - like nitrous oxide at the dentist's office. It wasn't horrid but I had to talk myself into giving it a second try. (I generally give scents a second try unless I just abhor them.) Again, I found this "peppery" "wood" not entirely unpleasant but absolutely untouched by nature. Or, at least, the nature that we have here on Earth. I'm certain that this clean, impersonal scent is how corporate conference rooms smell on Mars. A "solar oriental" - what's that? Well, Coty/Calvin Klein use this expression in their cardboard-sample text. Suppose they wanted to create a new sub-genre. Did they succeed? I can clearly smell the "solar" - component, but I'm not sure about the "oriental". Some people compare "Reveal" to Womanity, but while the latter is much stronger and salty-sweet (think of the notorious caviar-note), "Reveal" is salty, slightly flowery (iris) and woody. The iris is quite beautiful and together with the salty top note, the impression is one of a warm, enveloping floral woody gourmand. There is some cashmeran in the drydown, but it isn't overpowering. Staying-power is fine with about 5 hs on my skin. Please note that "Reveal" smells much better on skin than on paper/fabric ( a real skin-scent!). One of the better mainstream fragrances of 2014. 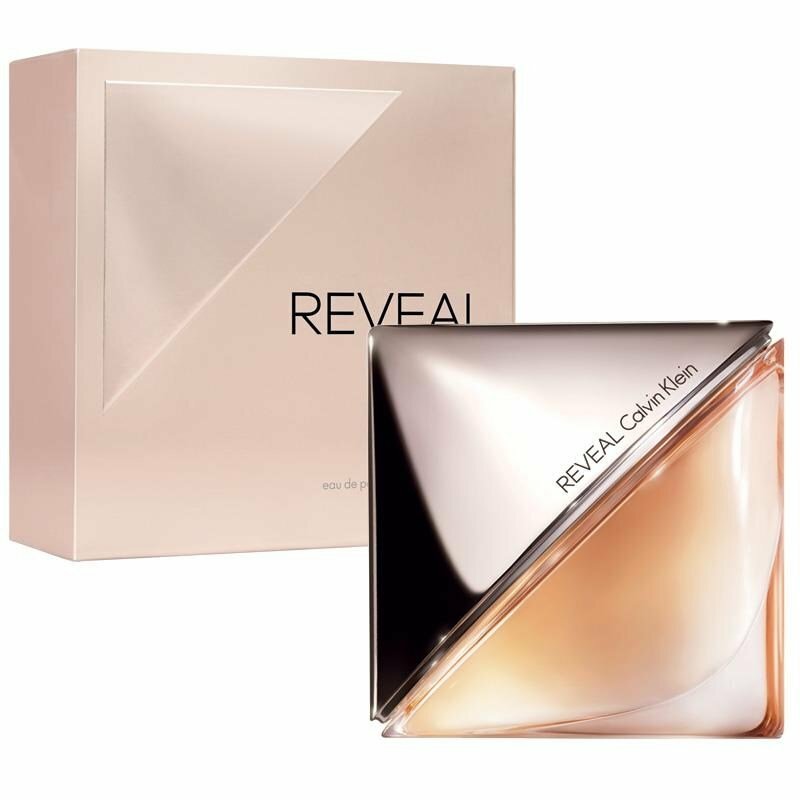 Added bonus: "Reveal" comes in a beautifully designed bottle. Write the first Review for Reveal!